Greetings and salutations to you all from the people of Ngāi Tahu. Welcome. Māori, the indigenous people of New Zealand, first arrived in waka unua (double hulled voyaging canoes) from Hawaiki more than 600 years ago. 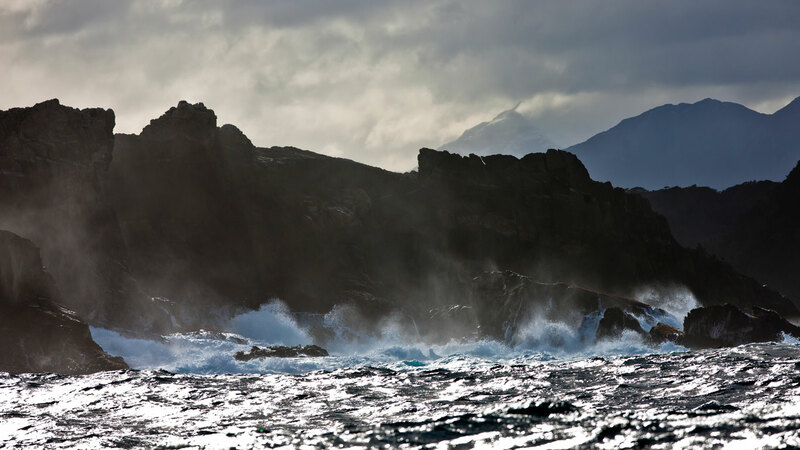 Māori connections with the sea, rivers and lakes of Aotearoa, New Zealand, are steeped in history going right back to the traditional accounts of creation. The Te Waipounamu (South Island) creation account tells of the ancient atua, or demi-god, Aoraki, being wrecked in his canoe, Te Waka o Aoraki. The wreckage formed the South Island with the Marlborough Sounds being the shattered Tau Ihu (carved prow) and Motupōhue (Bluff Hill) being the sternpost. Aoraki's nephew, Tū Te Raki Whanoa, came searching and discovered the wreck. After mourning his kin he set about reshaping the wreck into a land suitable for people to live in. He and his assistant atua bestowed the great natural resources of forest and fisheries on Te Waipounamu. Later, another demi-god, Māui stood on 'Te Waka o Aoraki' and fished up 'Te Ika a Māui' (The great fish of Māui) which is the North Island. The ancient name for the North Island, Aotearoa, is now used for all New Zealand. 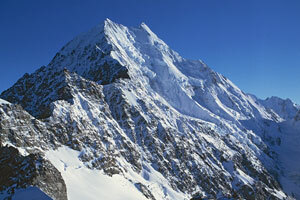 Aoraki, Mt Cook, New Zealand's highest mountain is the great tribal symbol of Ngāi Tahu. Ngāi Tahu means "descendants of Tahu" the tribe's founder, Tahu Pōtiki. It is Aotearoa New Zealand's fourth largest iwi (tribe) with more than 48,000 people registered. Throughout the South Island there are 18 local rūnanga (tribal councils). An elected representative from each rūnanga makes up Te Rūnanga o Ngāi Tahu, the governing body overseeing iwi (tribal) activities. Te Rūnanga o Ngāi Tahu was established by the Te Rūnanga o Ngāi Tahu Act 1996 and ensures the benefits of Crown Settlement are enjoyed by Ngāi Tahu Whānui (tribal members) now and in the future.